Have you noticed a stain on your home’s ceilings that look darker than it should be? One common reason why you may see an area on your ceiling that is a brownish tint and likely wet is a roof leak. When you have a roof leak on home you need to get it repaired as quickly as possible. Allowing a roof leak to continue on your home can cause lots of damage on the interior of your home. Getting it repaired quickly can help to save much of the damage on your home. And at Ypsilanti Roofing Company we can give you the best roof repair in Canton Michigan. In this article I’l go over some of the reasons why you should call Ypsilanti Roofing Company for your roof repair needs in Canton Michigan. 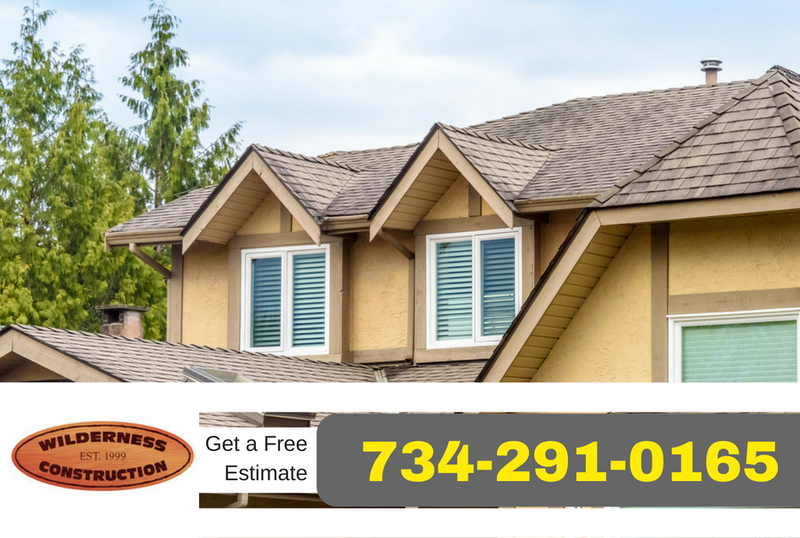 When you need roof repair in Canton Michigan your best bet is to call Ypsilanti Roofing Company to have a qualified technician come out and make repairs. We have been in business for over 20 years and have served the Canton and Ann Arbor Michigan areas. We’ve been part of this community for a long time and we are committed to delivering quality service to this community. We are a family owned business that focuses on customer satisfaction and making sure the job is done right the first time. We want our customers to feel secure and know that the roof over their head is protecting them and we go the extra mile to give you that sense of security. After all, we want to be part of this community for years to come, not just today and yesterday and we feel the best way to do that is to treat our customers right with the best service and competitive pricing on roofing projects in Ann Arbor and Canton Michigan. When a roofing technician makes repairs to your roof it should be done correctly. For some roofing companies making a roof repair just means applying some sealant so that it stops for just a while. However, at Ypsilanti Roofing Company we prefer to do a better job that will last for longer period of time. If there is a problem on your roof we’ll repair the area and make sure it is done correctly. We won’t place a temporary patch on an area just so you’ll have trouble in just a few months or years later. We use qualified roofing technicians that give quality service and workmanship on any of the roof repairs we do. We take pride in our work and will go that extra mile to ensure that it’s done correctly. One of the biggest problems many home owners face when getting a roof repair done is that they don’t use properly qualified and licensed roofing contractor in Canton Michigan. This may end up costing them much more than just a bad roof repair. 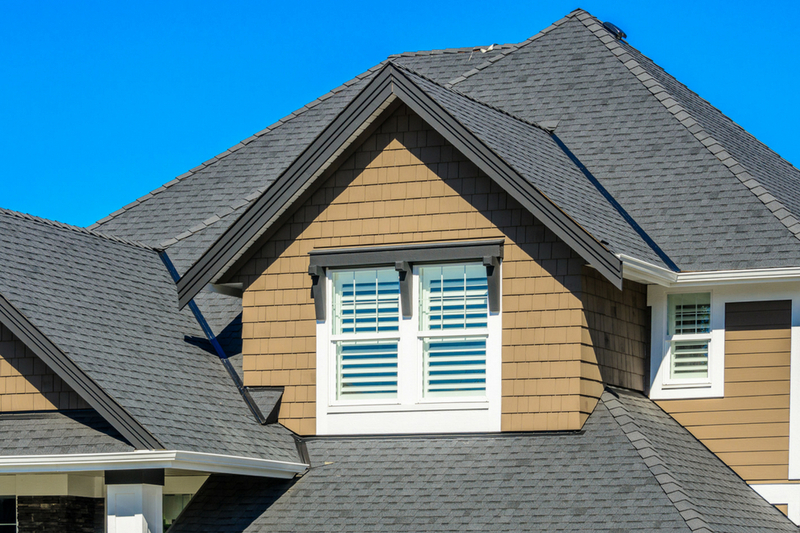 Having a roofer work on your home roof without properly qualified can void the warranty on your home’s roof. This may not seem like much of a problem but a simple roof repair done incorrectly can shave years or even decades off your roof’s warranty. At Ypsilanti Roofing Company we are fully licensed and qualified to work in the Canton Michigan area. Plus we hold roofing manufacturer certifications from the top roofing material manufacturers such as GAF and CertainTeed. Even if you don’t hire us for your roofing project be sure to hire a properly licensed and insured roofing company for roof repairs on your home. Waiting days on a roofing contractor to come to your home and make roof repairs is like gambling. When you do this you take a chance that it won’t rain and damage more of the interior of your home. At Ypsilanti Roofing Company we are on time and typically come to your home the same day as called. Plus, we also offer emergency roofing services if needed.